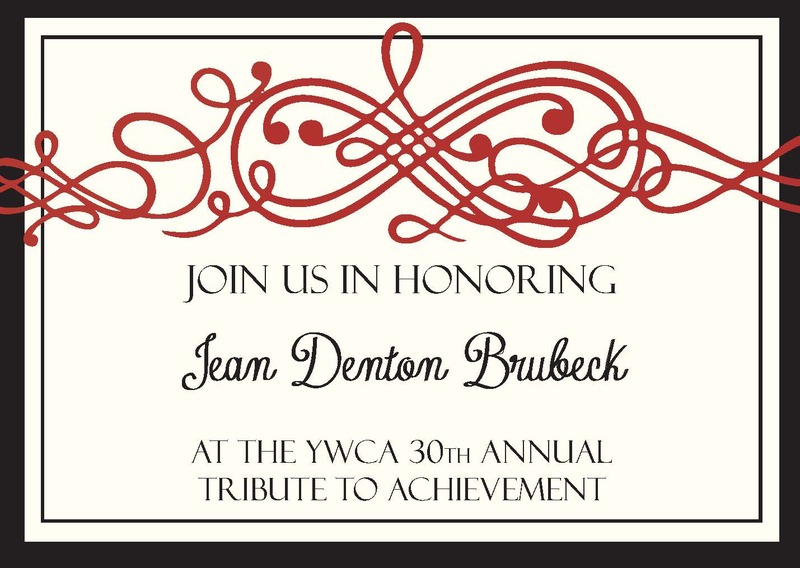 The YWCA offers a fitness program for individuals 50 years of age and older. An instructor who is well-versed in the fitness needs of this population teaches the classes and bases the movements on the abilities of each participant. The classes meet Mondays, Wednesdays, and Fridays from 10 – 11 am in the YWCA gym and are suitable for any fitness level. Call us for pricing or more information: 812-422-1191.